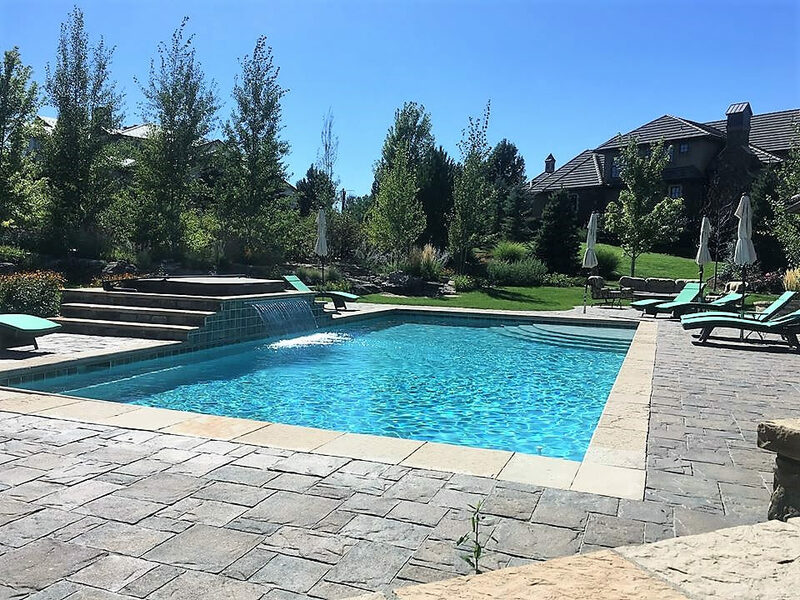 Homeowners in Denver, Colorado and its surrounding areas understand that winter pool maintenance is an absolute must. A pool that is cared for during the winter will cost less to open once the spring arrives— not to mention that proper maintenance can prevent expensive damage. For this blog, the experts at Wetworks Pool and Spa wanted to explain the importance of covering your pool, maintaining its equipment and keeping the water chemicals balanced during the winter. When you winterize your pool, you’re going to need to cover it. This serves several purposes. First, it will prevent debris (dirt, sticks, leaves, animals, etc.) from making their way into the water during the cold months. When you add the cover, you’ll want to make sure it’s attached securely. You can’t just drape the cover over the water and be on your way. If you have an in-ground pool, you’ll likely need to use water blocks (or bags) and you’ll want to make sure they are secured properly. If you notice that debris and/or water begins to collect on top of the pool cover, you’ll want to address that promptly. Be sure to use a vacuum to remove excess water if necessary. Snow will also need to be removed (most people find they’re able to do this with a rake or a larger broom.) The excess weight can cause more damage than you may think. Most experts agree it’s far easier to remove fresh snow than it is to remove snow that’s allowed to pile up for several days. Just because you’re not using your pool that doesn’t mean you don’t need to make sure the filter and pool pump are maintained. The filter, heater and pool pump should all be checked periodically to ensure everything is still working properly. Remember- maintaining your equipment is far easier (and less expensive) than replacing it. If you’d like help with this, please call our office and we’ll schedule a time for one of our pool maintenance experts to come to your home and give you a helping hand. When pool water chemistry falls out of whack, any number of problems can arise. Most people don’t drain their pools during the winter so keeping the water balanced is a priority. Most pool maintenance companies recommend that your pool chemistry is checked every two months because this can help prevent bacteria and algae from growing. If you’re considering holding onto last year’s chemicals to use when you reopen your pool, you should rethink that decision. Chemicals lose their potency over time, so they won’t be as effective. Call our office today at 720-401-0004 to speak with a pool and spa expert you can trust.